I was looking at the Monsters and Critics interview with Chris Marsteller, which Redwinter101 posted in another thread in this forum. 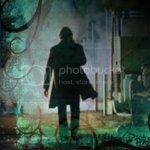 I noticed that more info, specifically about the art pieces in Mick's loft, was posted in a comment at the end of the article. I thought people might have missed seeing this info if they didn't read the whole thing. I want the information on these artists to be available here, in case the interview is taken offline at some point. 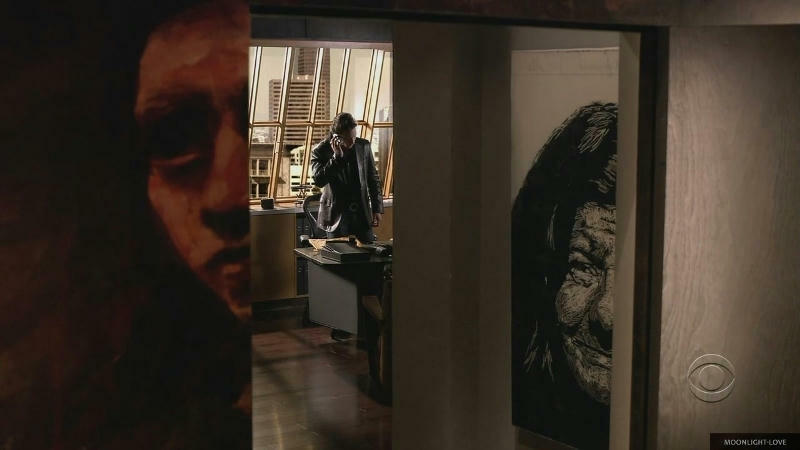 The two huge murals on either side of Mick's front door were commissioned for the show by artist Kai Samuels-Davis. The originals are actually poster-sized, but they blew up the images to mural size for the show. According to Chris Marsteller: "He is an amazingly quick artist, and we happened by him in a shop on Beverly in Los Angeles where he had an art show running. There was a time lapse video playing of him painting and he was banging out these great paintings in about six hours! It was incredible to watch!" The artist who did the piece in Mick's office (the one with a cop) and the one in his dining area (with palm trees and helicopters) is named Chris Hero. Chris Marsteller said: "We found him while shopping at H.D. Buttercup in Los Angeles. A couple of his paintings were hanging in the back near the shipping docks. They were so striking we had to inquire about them. Turned out his work studio was in the same building." The large faces in Mick's hallway were created by an artist named Neil Shigley in San Diego. Chris Marsteller said: "I am from San Diego and worked there many years. These pieces are carved into large sheets of plexi glass much like linoleum block prints. I remember going to Neil's a few years ago to rent some other pieces and saw him working on them. I remembered them because they are all portraits of homeless people in San Diego. Believe it or not, in my former life I was a bicycle messenger in San Diego and remembered seeing some of the homeless people around downtown. I always thought they were very powerful, bold pieces in the way that he caught their character in each one. I was glad to finally have a set to use them in." Thanks for pulling this out alle. I do remember reading about the art in the hall and on either side of Micks front door but the info on the cop and helicopter pieces are new to me. I love Micks apartment and the artwork was so gripping but worked in so well that it didn't overpower the room as it very well could have. Alfred Sole and Chris Marsteller did an amazing job putting that set together. Last edited by kath40 on Thu Dec 09, 2010 8:37 am, edited 1 time in total. Thank you, allegrita! It's amazing how after all this time there is still new things to explore. thanks for this Alle, it's nice to know who the artist's are. I'm always moved by the black and white portraits in Mick's hallway -- they're so incredibly beautiful in their own way. I always suspected that Mick kept them there as a reminder of the joys and costs of being human. 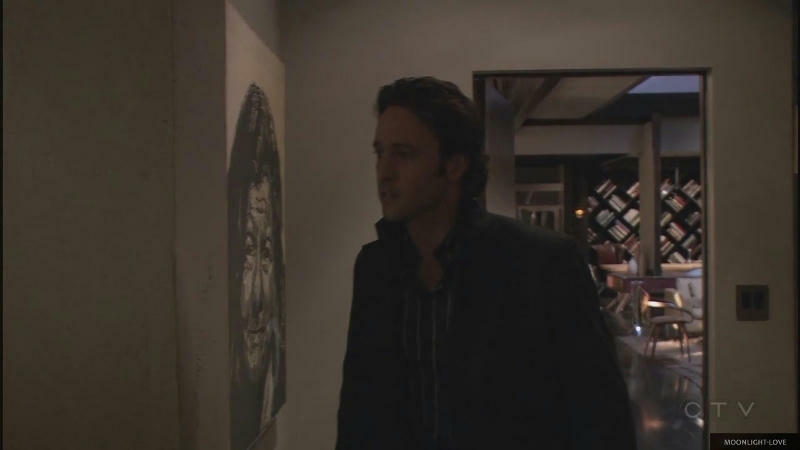 allegrita wrote: The large faces in Mick's hallway were created by an artist named Neil Shigley in San Diego.